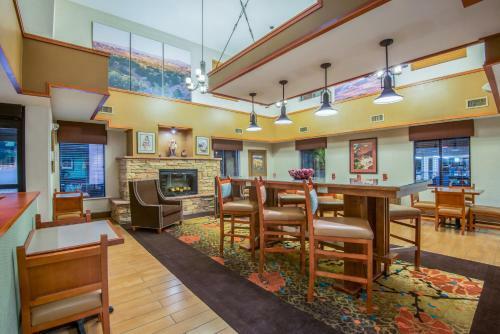 Located in White Rock, New Mexico, this hotel is 11 miles from downtown Los Alamos. 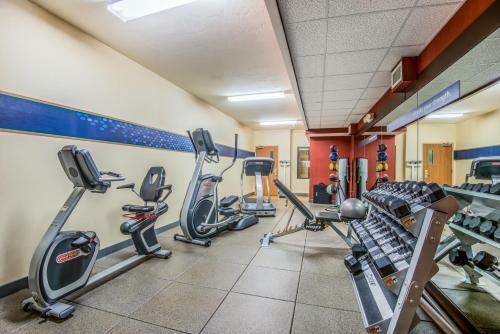 It offers a gym, sauna, and 24-hour convenience store. 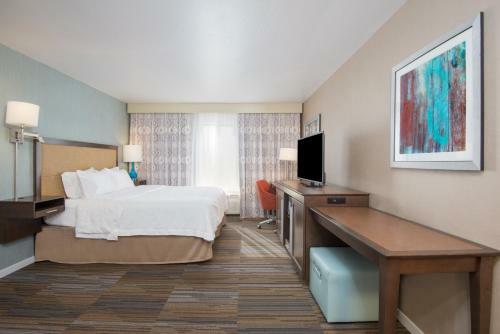 Guest rooms feature flat-screen TVs. 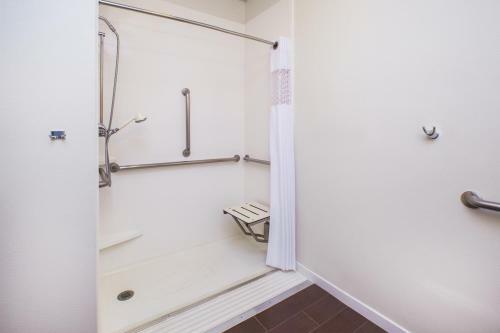 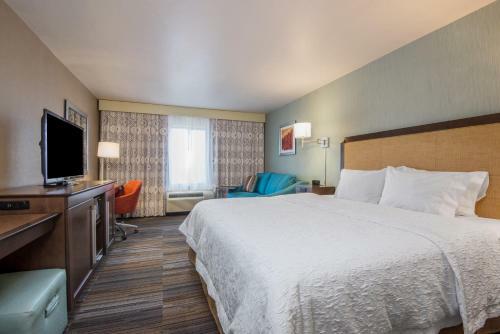 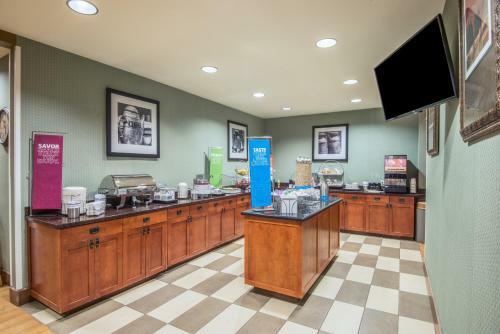 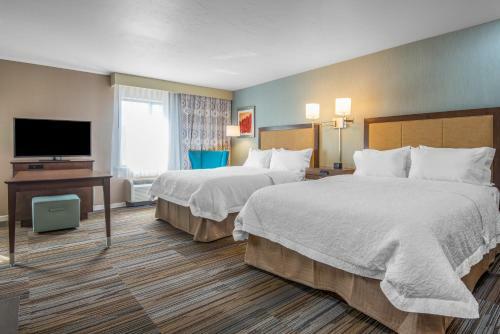 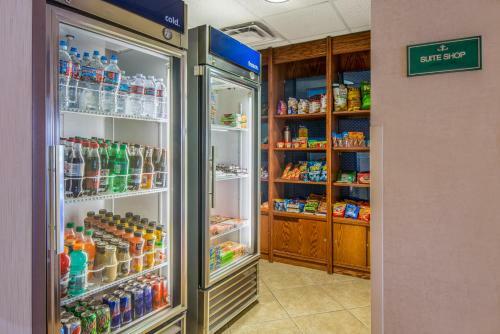 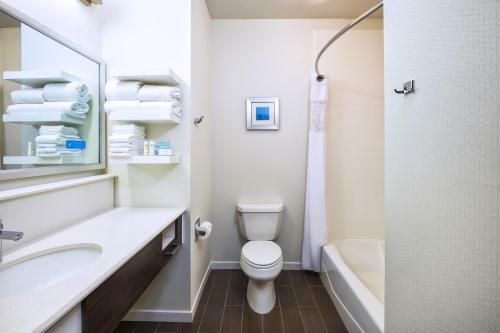 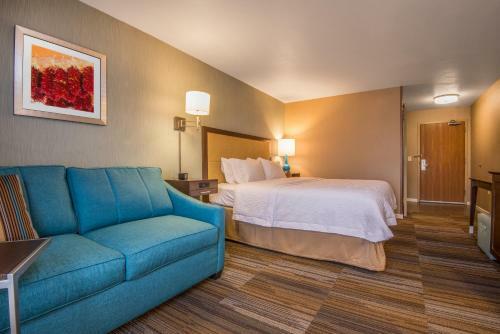 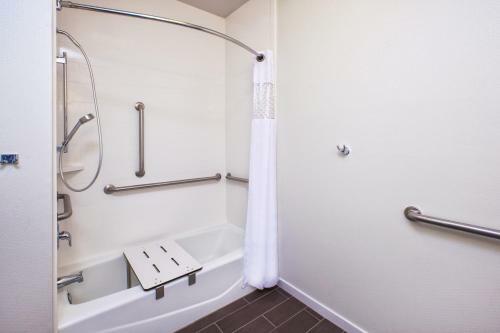 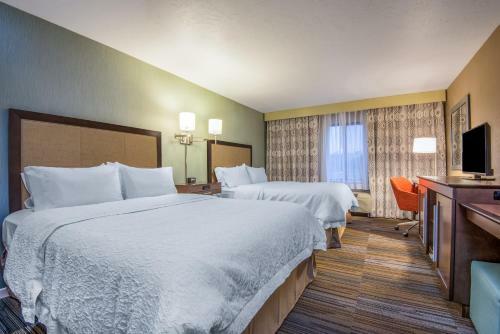 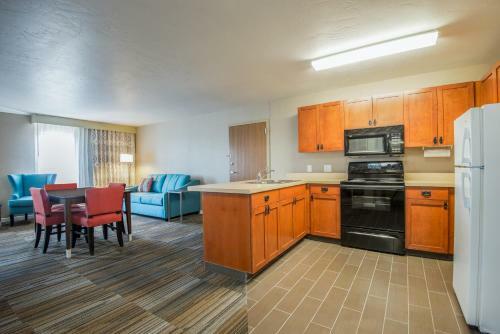 The Los Alamos Hampton Inn provides rooms furnished with a microwave and refrigerator. 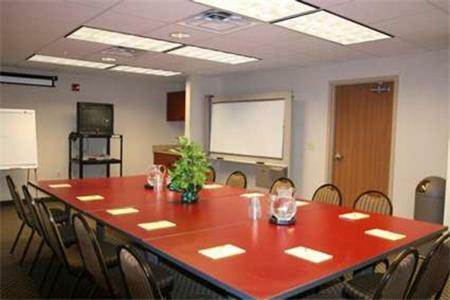 The seating area includes a sofa and pay-per-view channels. 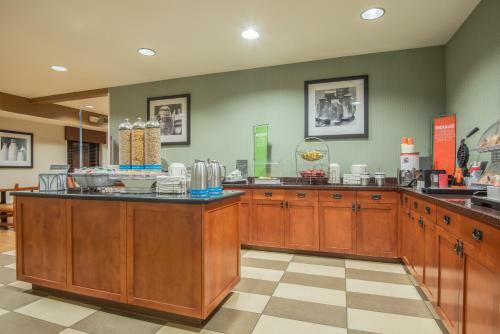 A continental breakfast is served every morning at this White Rock hotel. 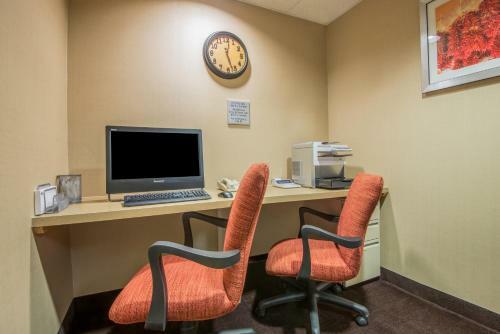 A business center is located on site for guest convenience. 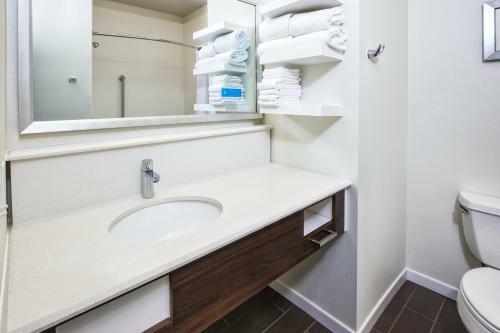 Laundry and dry cleaning services are available. 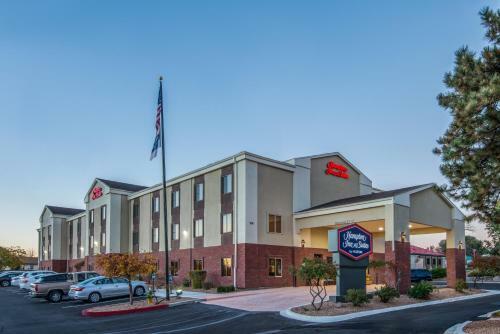 Los Alamos Airport is 10 minutes from Hampton Inn & Suites Los Alamos. 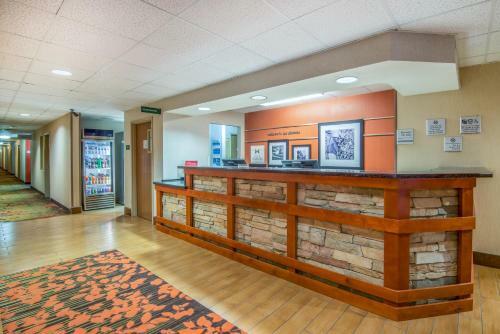 The Bandelier National Monument is 8 miles from the hotel. 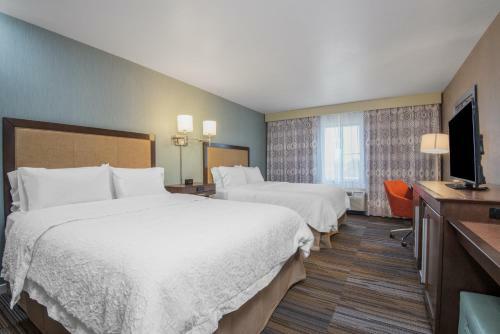 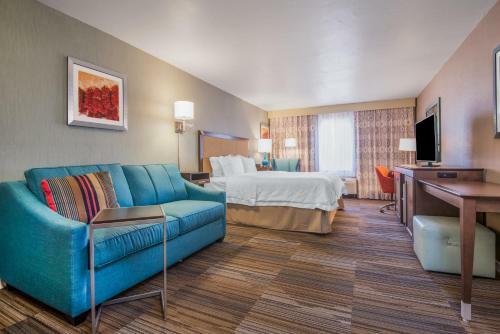 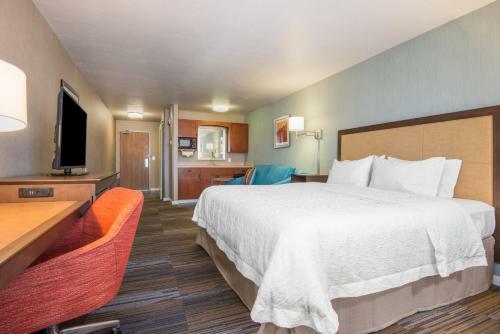 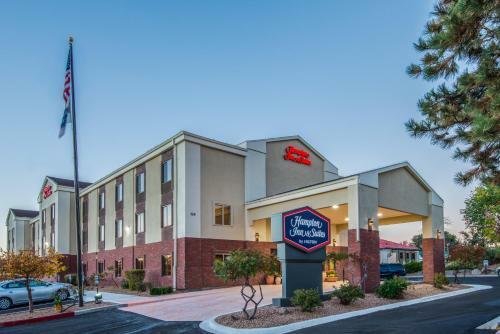 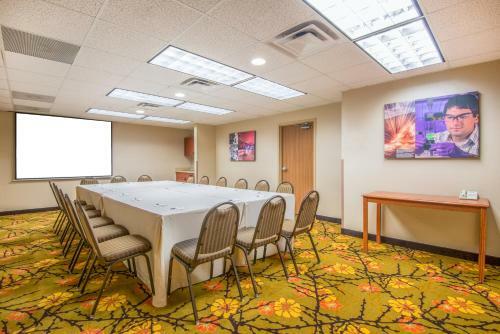 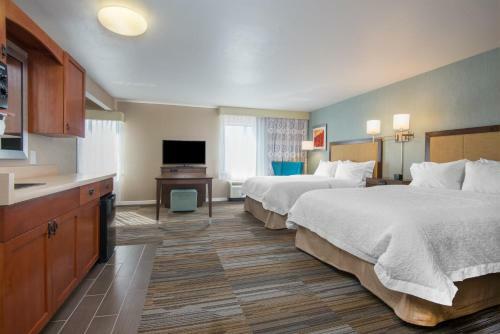 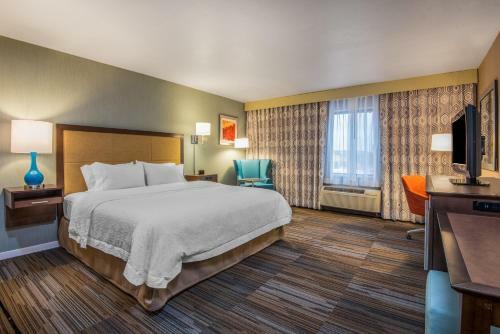 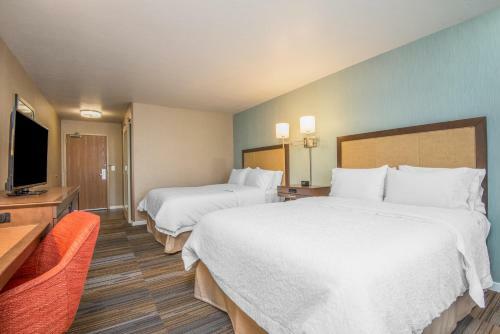 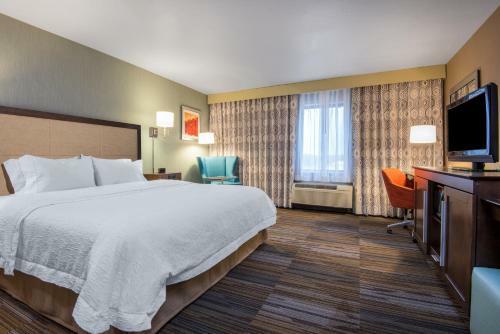 the hotel Hampton Inn & Suites Los Alamos so we can give you detailed rates for the rooms in the desired period.